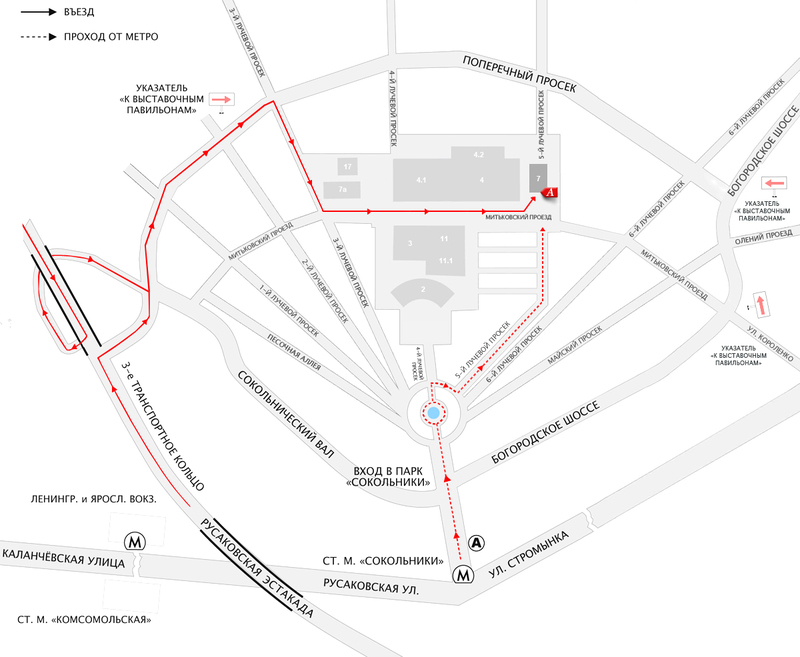 The Contemporary Museum of Calligraphy is located within Sokolniki Park, which is a 15-minute walk from Sokolniki metro station. You can enjoy the great sights of the park while walking from the main entrance to the museum. Private vehicles are to enter via 3 Luchevoi prosek. Entrance fee for passenger cars: 500 RUB. 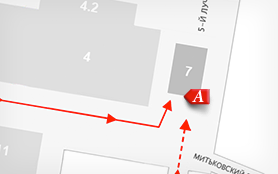 There is a parking lot for vehicles in front of the exhibit halls and a motorcycle parking on 3 Luchevoi prosek.